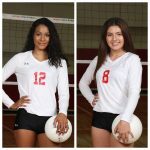 Girls Varsity Volleyball · Dec 18 Rutledge and Tobin All-Area in Volleyball! 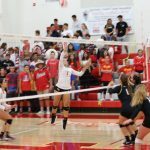 Girls Varsity Volleyball · Nov 1 Lady Herald Volleyball defeats La Serna and advances in CIF! 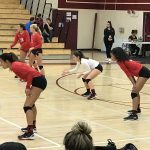 Congratulations to the Lady Herald Volleyball team for their 3-0 sweep of La Serna tonight in the first round of the Division 5 volleyball playoffs! 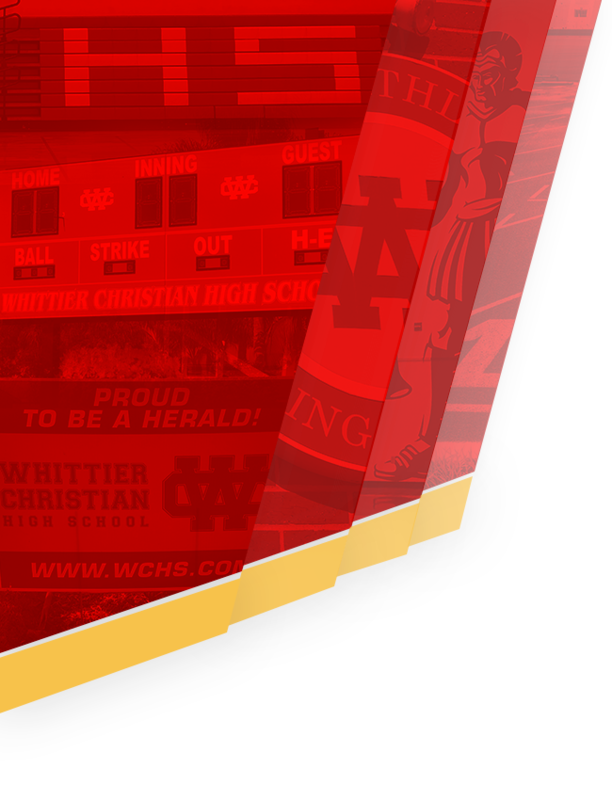 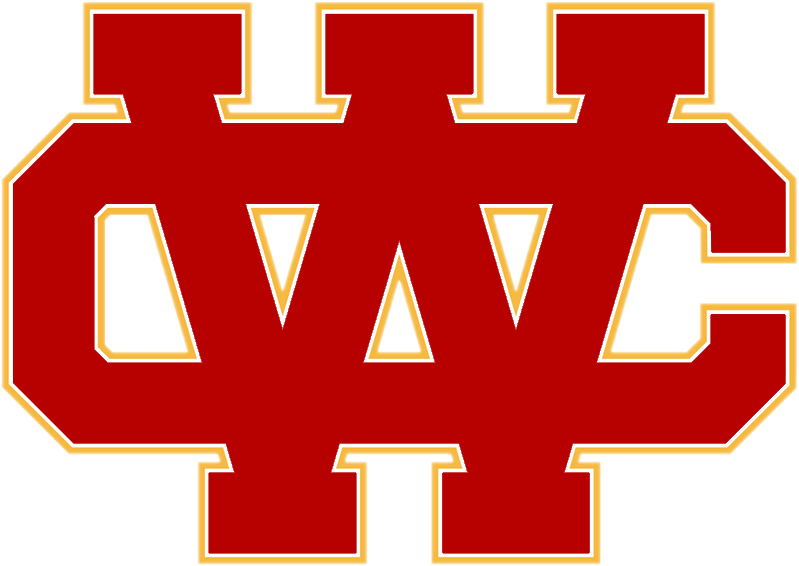 The Heralds will next play at HOME this Thursday night, November 2nd, at 7:00 pm. 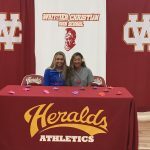 COME TO THE LEON DAVIS EVENT CENTER AND SUPPORT THE GIRLS! 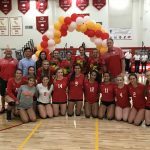 Girls Varsity Volleyball · Oct 25 Girls Volleyball on to the Post Season! 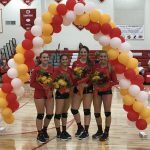 Girls Varsity Volleyball · Oct 20 Celebration Night for our Volleyball Seniors! 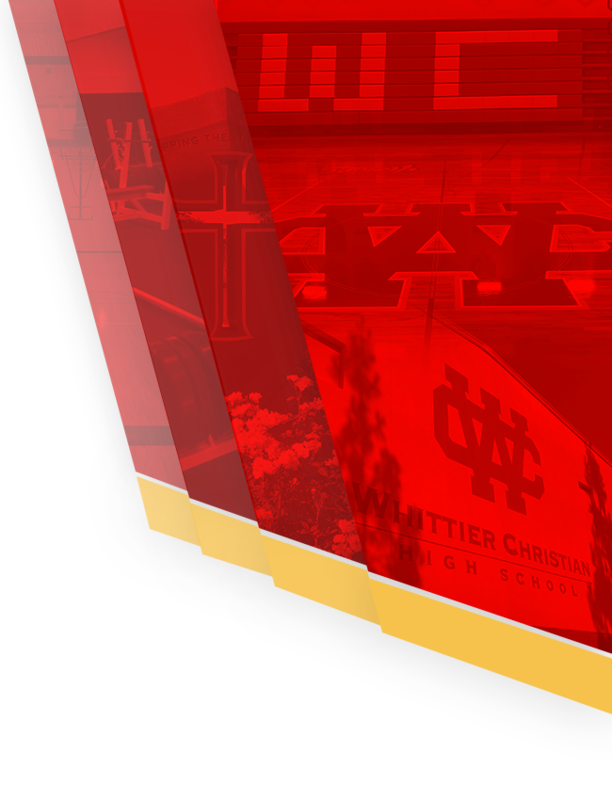 The Lady Heralds battled the top-seeded Crusaders from Village Christian tonight but came up just short. 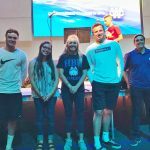 We sure are proud of our whole team, and especially our seniors. 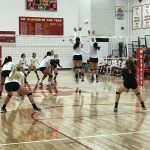 Here are some pictures of the action tonight! 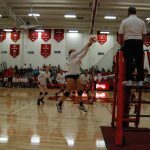 Girls Varsity Volleyball · Oct 19 Herald Volleyball with a HUGE win over Heritage Christian!